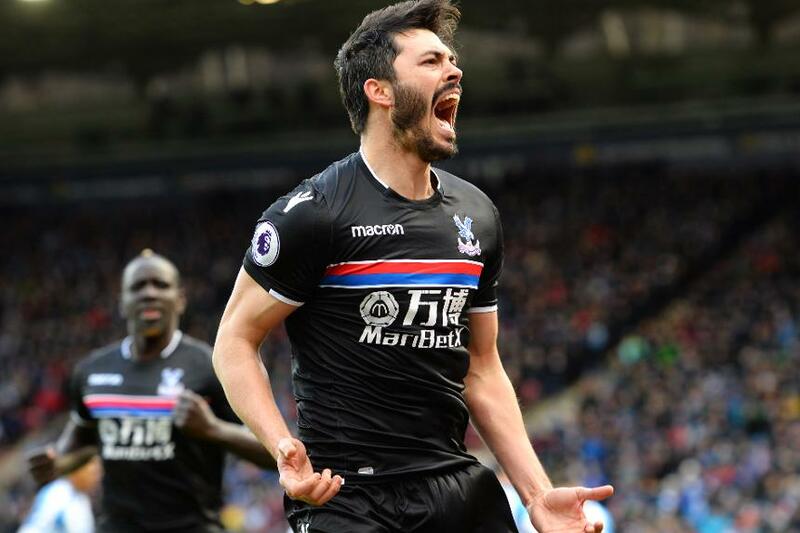 Crystal Palace moved out of the bottom three as goals from James Tomkins and Luka Milivojevic gave them a 2-0 victory at Huddersfield Town. The visiting team had lost four in a row and not won in seven, but started well. After Milivojevic's free-kick went just wide, they led on 23 minutes when Tomkins prodded home from close range at the second attempt. In the second half, Tomkins had a shot cleared off the line while Huddersfield Town striker Steve Mounie fired just wide on the turn. Milivojevic made sure of the points on 68 minutes with a penalty after Andros Townsend had been fouled by Zanka. Palace rise to 16th, two points clear of the bottom three, a place and a point behind Huddersfield Town.